From 2019, a Porsche works team will compete in Formula E. As a result, the company will be ending its involvement in the LMP1 class of the FIA World En-durance Championship (WEC) at the end of the 2017 season. Porsche maintains its focus on international GT racing, and will also concentrate its motorsport strategy on using the 911 RSR in the GT class of the FIA World Endurance Championship, the highlight of which is the 24 Hours of Le Mans, as well as the American IMSA Weath-erTech SportsCar Championship and other long-distance classics. This realignment of motorsport is derived from the direction set out for the company in Porsche Strategy 2025, which will see Porsche develop a combination of pure GT vehicles and fully electric sports cars, such as the first fully battery-powered Mission E road car. “Entering Formula E and achieving success in this category are the logi-cal outcomes of our Mission E. The growing freedom for in-house technology devel-opments makes Formula E attractive to us”, says Michael Steiner, Member of the Executive Board for Research and Development at Porsche AG. 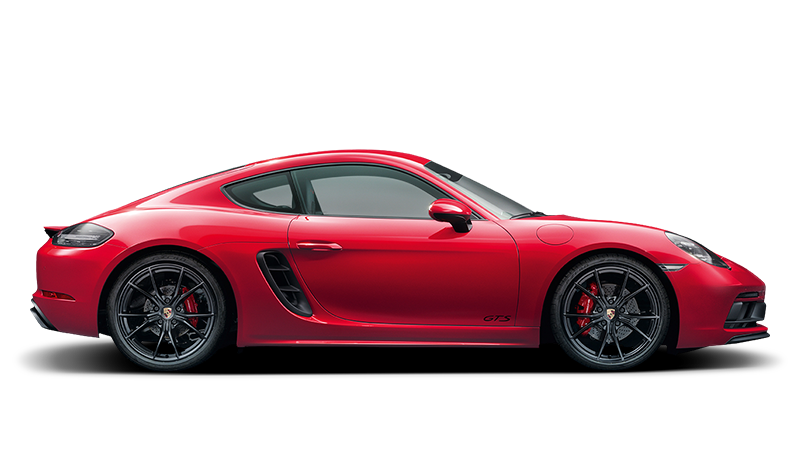 “Porsche is working with alternative, innovative drive concepts. For us, Formula E is the ultimate competitive environment for driving forward the development of high-performance vehicles in areas such as environmental friendliness, efficiency and sustainability”. Porsche has already taken the first steps towards developing its own Formula E racing car this year. At the same time, Porsche is increasing its commitment in the GT class. “A diversity of manufacturers and the quality of both WEC and IMSA have led us to strengthen our commitment and concentrate our energies on using the 911 RSR”, says Steiner. “We want to be number one. To do that, we must invest accordingly”. After four highly successful years, three victories in a row at the 24 Hours of Le Mans and World Championship titles in both the team and driver classification in 2015 and 2016, Porsche will leave the LMP1 class behind. Nevertheless, this year the works team from Weissach wants to defend the two World Championship titles one more time. The season ends on November 18 in Bahrain. Fritz Enzinger, Vice President LMP1 and a central figure in the return of Porsche to top-level motorsport in 2014, says: “Building up the Le Mans team from scratch was a huge challenge. Over the years, we have developed an incredibly successful and professional team. This will be our basis going forward. I am certain that we will maintain our high level in Formula E. Confidence is high, and we are excited to get started”. Porsche will keep the successful LMP1 team fully intact, including the factory drivers. Alongside ventures in other racing series and the intensive preparation for Formula E, Porsche is examining other fields of application and development areas. Formula E is the world’s first purely electric racing series and was launched on Sep-tember 13, 2014. The International Automobile Federation, or FIA, which is also re-sponsible for Formula 1, has organised the series to make a statement in favour of electromobility and to get more young people excited about motorsport. Unlike most other series, the season begins in the autumn and ends in summer. The race venues are specially designed street courses in the heart of major cities, meaning the sport comes to the spectators – and not the other way around. Electromobility is playing an important role in the mobility of tomorrow, especially in urban environments.